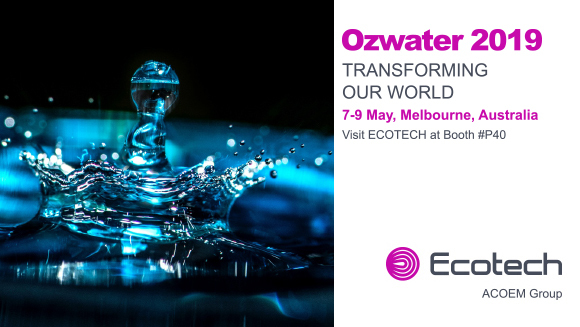 The premier international water conference and trade exhibition – OZWATER returns for 2019. Thousands of industry professionals from Australia and all over the world will converge on Melbourne all with one thing in common – to share ideas on the future of Australian water. Transforming our world is the theme for 2019. 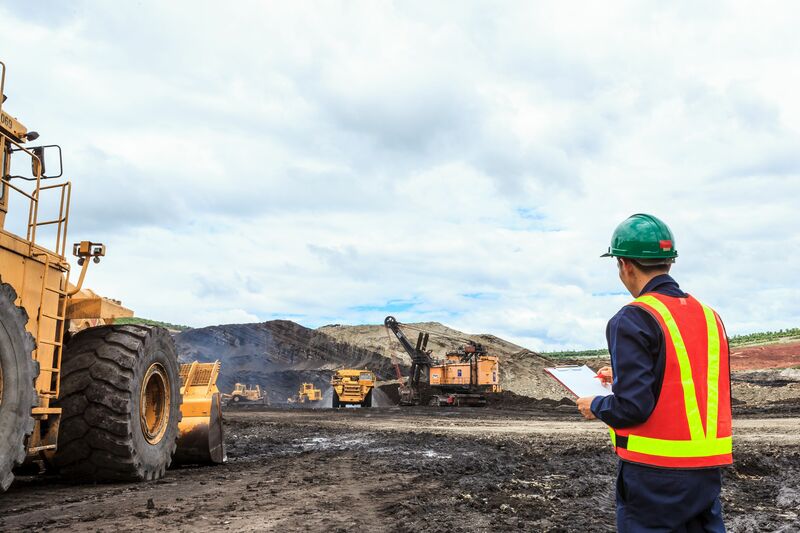 Professionals, policy makers, students, researchers, scientists and more will come together to find out solutions to common problems in the modern water industry. Listen to speeches, talk to like-minded people, participate in forums and interest groups, and discover new innovation and technology debuting at the event.